Barbie doll dress up game for girls. Dress up Barbie doll, select from more than 20 dresses, shoes, hair styles. 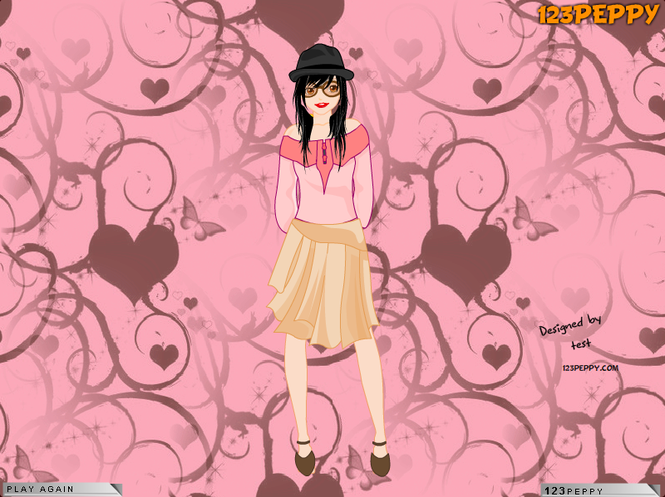 This game is not for girls only, any woman who likes fashion and style will find this dress up game interesting. Clicking the Download button will download the setup file to your desktop. Opening this file launches Air Installer to manage your installation process, which may offer additional and optional offers from 3rd party software advertisers. 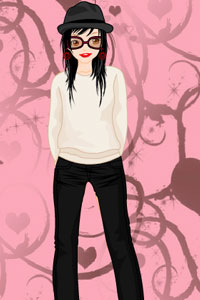 You may also download the original free version of this software at the Barbie Doll Dress Up Game website.